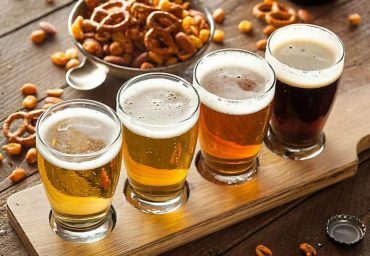 Old Monk Just For INR 140! 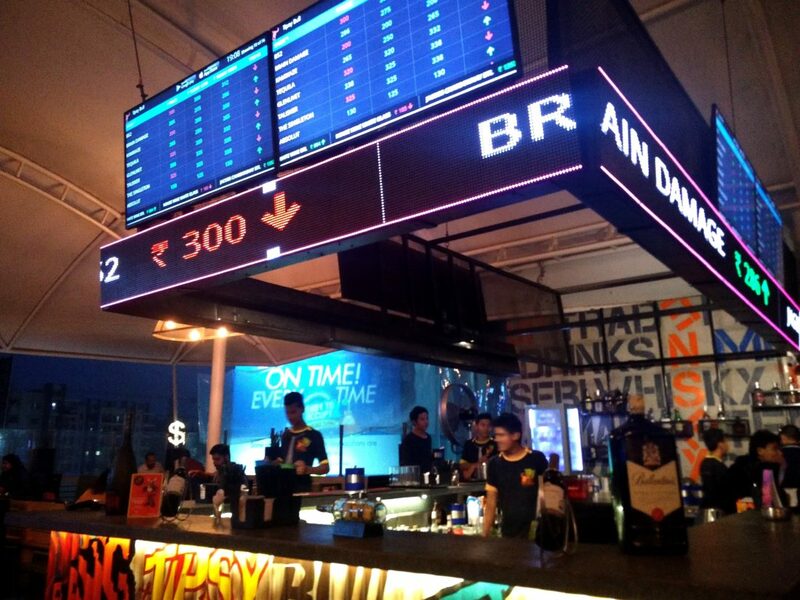 There’s A New Bar Exchange In Cyber Hub! 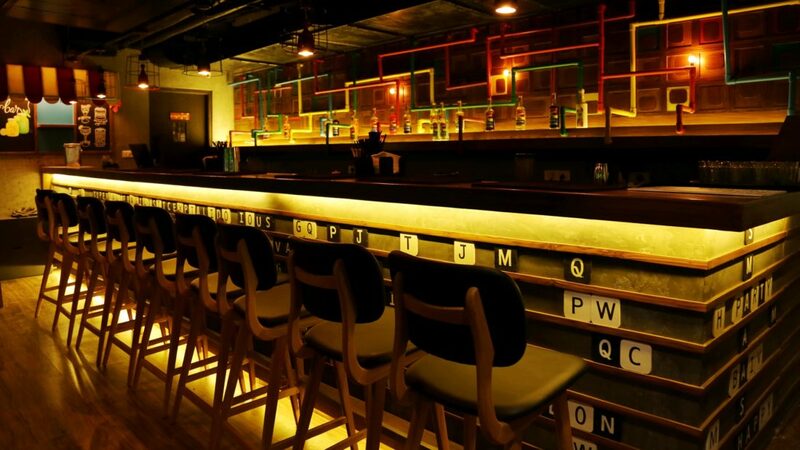 Noida’s Only Bar Exchange Is Giving Beer & Vodka Shots For INR 95! *SCOOT* People!